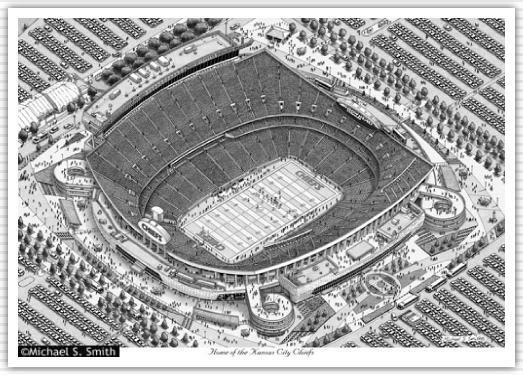 Located in Kansas City, Missouri, it is home of the NFL Kansas City Chiefs. Completed in 1972 at a cost of $43 million, it underwent a major renovation between 2007-2010 at a cost of $375 million. The stadium has a seating capacity of 76,416. As of 2014, it held the record for the loudest stadium.